Last week our class learned about the farm to include what is a farm, what does a farmer do, how to make butter, what animals live on a farm, and what farm animal sounds can we hear. CHECK BACK FOR CLASSROOM PICTURES! 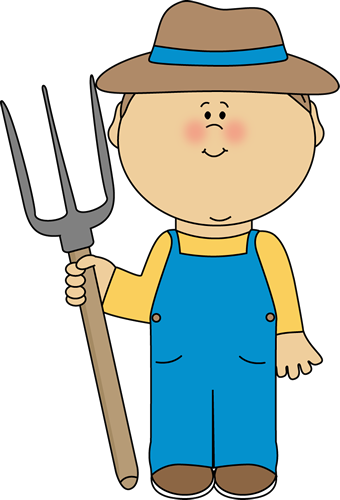 Below is a link to our farm theme lesson plans for the week. The lesson plans include the following types of activities: Morning Message with activity, Large Group Literacy, Phonemic Awareness, Small Group, two planned story times, and a closing activity.The standards are based on Bright From the Start GELDS. Art - Corn cob painting. Students can draw pictures of farm animals and farm scenes. Writing Center - Students will practice copying farm vocabulary words. Library - Students will read and listen to books about farm. They can also practice their writing skills by using Magna Doodle Boards. Math - Students will practice counting, sorting, and classifying objects. Science - Students will explore farm animals. Students can sort animals by how many legs, wings, no wings. Add blue construction paper laminated with the word "pond" printed on it for students to sort animals that swim. Add brown construction paper, laminated with the word "mud" printed on it for students to sort animals that like to wallow in the mud. Add green construction paper, laminated with the word "grass" printed on it for students to sort animals that eat grass. I have put together a collection of songs and read alouds about Farm.